Mining is one of the core principals of the decentralized economy. Cryptocurrencies such as Bitcoin rely on mining operations to verify transactions and approve their entry onto the blockchain. Cryptocurrency miners are awarded for completing the proof-of-work algorithm and thereby, adding the next block to the blockchain. 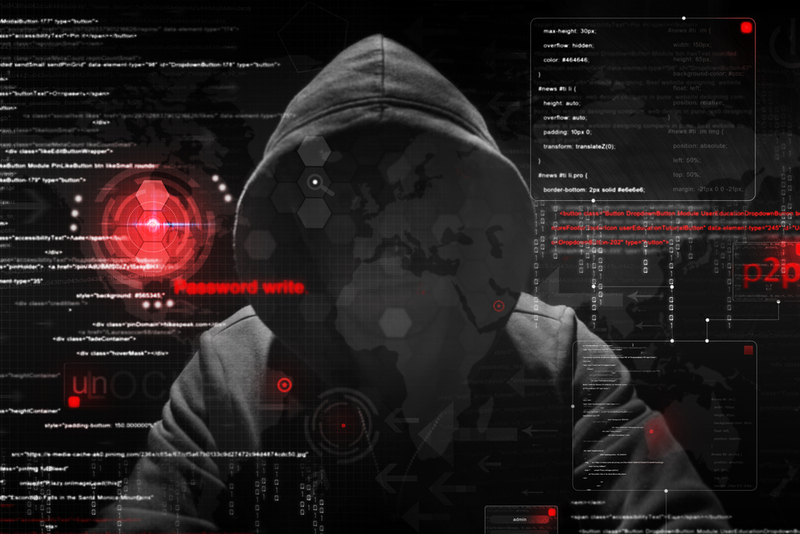 This reward can vary depending on the overall power or Hash Rate of the blockchain being used. Cryptocurrency mining is no longer regulated to a few software developers and their personal rigs. The mining industry has undergone huge growth and transformation over the last year in accordance with the rise in the value of cryptocurrencies. As the value of cryptocurrencies has seen a sharp increase, so has the amount of processing power put towards mining. This has led the mining industry to grow extremely competitive. Today, if you want to become a major player in the field of cryptocurrency mining; you better have some deep pockets as you will be competing against software giants and even governments. While BTC was designed to usher in the decentralized economy, the mining aspect of this cryptocurrency continues to see escalating centralization due to the creation of more mega-mining facilities. These facilities are multimillion dollar mining farms that can require as much energy as a city to operate. Below are 5 of the largest cryptocurrency mining operations in the world. Deep in the countryside of inner-Mongolia lives giants – giant BTC mines that is. 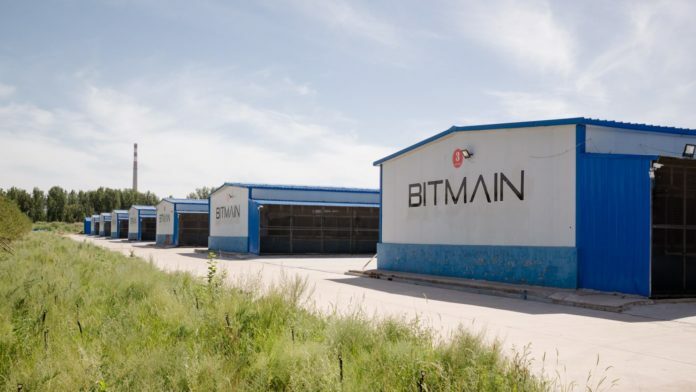 The Bitmain SanShangLiang industrial park mining complex is the largest mining facility in the world. This gargantuan mining operation consists of 25,000 machines that process $250K worth of BTC daily. As you may have guessed, running this operation isn’t cheap with the electrical cost exceeding that of a small town at around $39,000 daily. This unbelievable mining facility is so large that it employs 50 around the clock employees to monitor the rigs and ensure all is going well. Good luck competing with your Intel I5 against this giant. The Washington state-based Giga Watt mining facility is among the largest in North America. This super mine exerts a ridicules 30 MW hashrate and incorporates just over 1,700 GPUs. The mines founder, Dave Carlson is a former Microsoft software engineer who first got into mining in 2010; only one year after Satoshi published his now famous Bitcoin Whitepaper. The facility can remain competitive in the Chinese dominated market through the use of inexpensive hydropower that is readily available in Washington State. Giga Watt is looking to expand their operations in 2018 with goals of dominating the North American mining market for years to come. Hut 8 Mining has teamed up with Bitfury to create one of the largest mining facilities ever built in North America. This mining operation consists of 22 datacenters that produce 24 MW of hashing power. Hut 8 is looking to public funding via the Canadian stock exchange to expand this operation to new heights. This project is still in phase one as phase two is planned to up the power of the mining operation to 38.5 MW of power. Bitfury is rumored to be tasked with building all of the new facilities required for the expansion of this mega-mine. Once completed, this mine will be the largest Bitcoin mining operation in North America. Bitfury is one of the leading full-service blockchain technology companies in the world and it should be no surprise that their mining operation is of equal importance to the market. The Bitfury mining facility in Georgia utilizes the naturally cold climate to reduce operating costs and keep the mining rigs running cool. The government of Georgia is more than pleased to have Bitfury mining in their community and they have done everything in their power to help Bitfury expand its operations. This has been reciprocated by the company, who recently began a property ownership blockchain for the Georgian government. This type of close cooperation can only help to improve the state of the cryptomarket in the future. The $65 million Bcause mining facility was just announced in January 2018. Virginia Beach is not generally considered a crypto hotbed but after the local government slashed taxes for data centers, there was a good reason for mining firms to call this seaside community home. Virginia Beach has already awarded Bcause LLC a $500,000 grant to expand their operations further. This will allow the firm to add an additional hundred employees to the mine. When fully complete, this facility will cover an amazing 84,000 square feet of space; placing it among the largest in the continent. The Genesis Mining facility was founded in 2013 when it made headlines as one of the first mining facilities developed exclusively to mine Ethereum. Today the mining facility also mines additional coins such as Zcash, Dash, and Monero. This giant mining facility is powered exclusively by geothermal energy and is considered the largest ETH mining platform in the world. Company executives have stated that they believe that ETH will see considerable gains in the coming years and at the current moment, they can receive twice the profits one would achieve mining BTC. Due to the secretive nature of miners and extreme value of cryptocurrency mining equipment, it can be difficult to tell if you live near a huge BTC mining operation. There’s no doubt that as the value of cryptocurrencies continues to rise, we can expect to see more of these monster mining operations unveiled in the near future. It will be interesting to see what technological developments shape mining operations in the future as more specific and specially designed mining chips continue to be developed. This will increase the already stark competition in the sector and make mining cryptocurrencies, even more, cost inhibiting. Some Altcoins are developing blockchains that do not permit the use of ASIC miners to help reduce this centralization from occurring in the market but in the end, if there is profit involved, people will always develop a more efficient means of attaining it. What do you guys think? Has mining gotten way too competitive? Let us know in the comments below and be sure to register for our newsletter to stay up-to-date on all the latest and greatest crypto news. The post The Top 5 Largest Mining Operations in the World appeared first on CoinCentral.